Warplanes are generally painted to blend in with the sky above them and the ground below them. Because camouflage is useful when enemies are trying to blot you out of the sky. 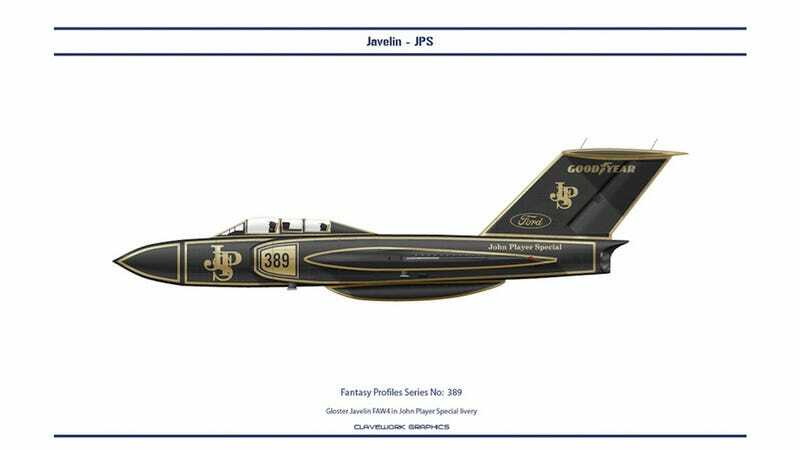 But as Bill Clave's artwork demonstrates, awesomeness trumps stealthiness when you give classic fighter planes classic race liveries.